The Coffee Shack opened it’s doors in September 2017. 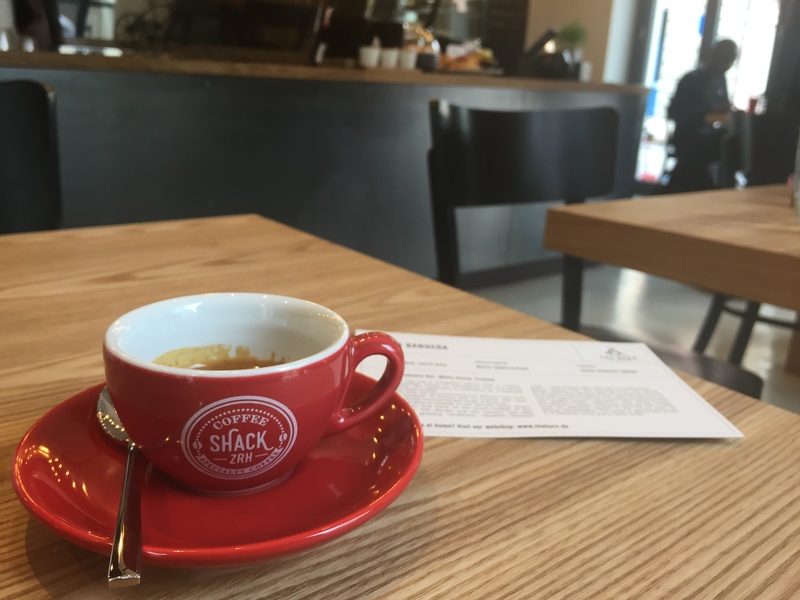 The new kid on the block for speciality coffee in Zürich’s coffee haven, Kreis 4 (district 4). 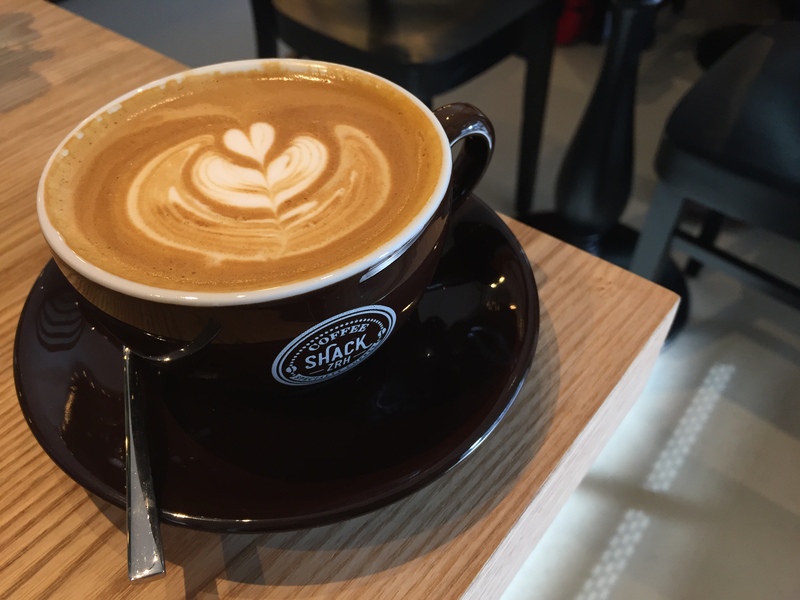 Shack offers great V60 filter coffee and delicious creamy espressos. The tea is also yummy, silky and smooth. One of my dreams came true when this little café opened up just across from the office where I work! Means I get to visit this place and experience great coffee almost every coffee break. 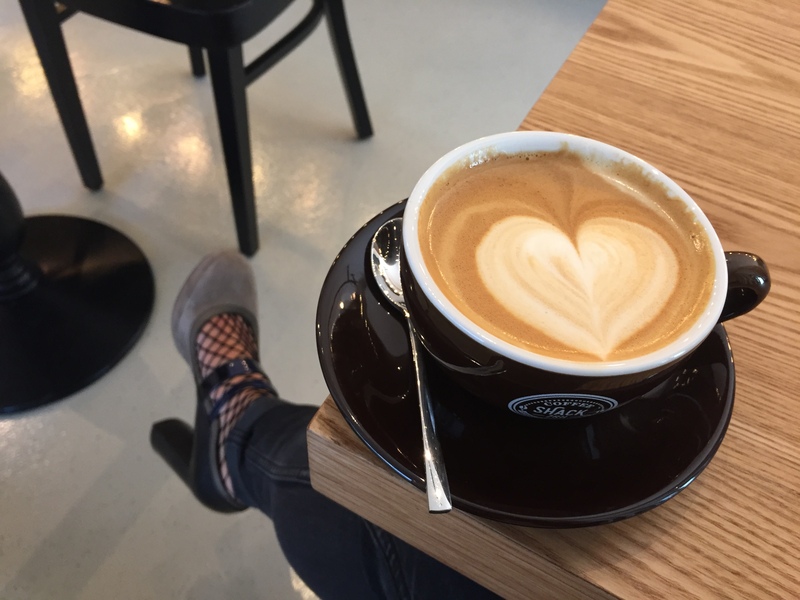 They are currently the only café in Zurich to be serving speciality coffee roasted by The Barn in Berlin. A cosy, friendly, comfortable little place where you will be greeted with a smile from Barista Evi and George. 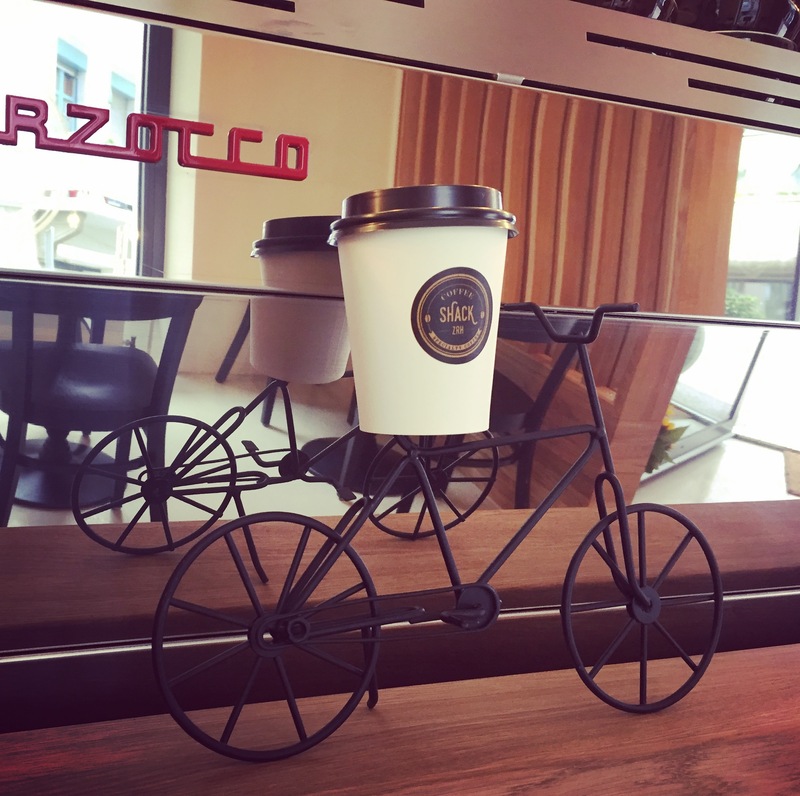 Try their delicious Flatwhite and let them take you into the specialty coffee world. Pick up a croissant in the morning to enjoy with your coffee. They are working on a lunch menu as well. Drop by in the evening for a prosecco or a beer and chillax. Well done guys and best of luck.